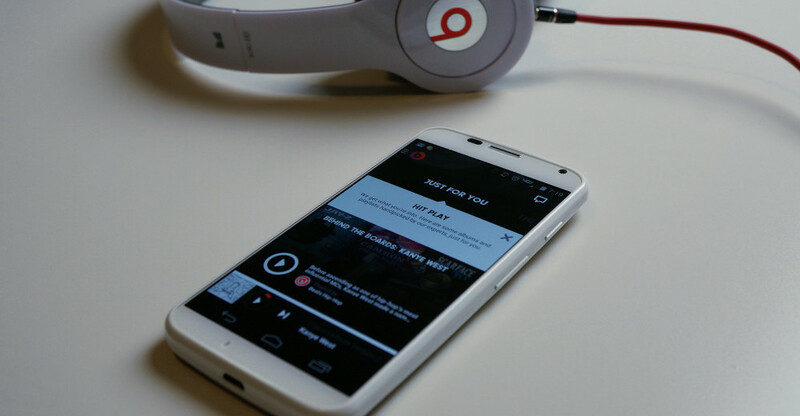 According to sources of 9 to 5 Mac, Apple is to launch a new music service loosely based on the current Beats Music app already available on Android. Yet to be officially named, the plans were disclosed by those in the music industry and internally at Apple, possibly making it Apple’s first true application offering for those of us on Android. While still offering the large Beats music collection and cloud-based technology, Apple has basically rewritten the service with its own team of developers, which should make for a special treat if and once released to Google Play. Apple could hope to sway a few potential customers off of Android and onto iOS with this small taste of Cupertino tech. In addition to the rewrite, the Beats color scheme of Red and Black shall vanish in the application, giving way to a more Apple-esque appearance. Exact details are still unknown, but a pricing structure may almost be settled on, with price ranging from $5 to $10 a month. Although, the report states Apple would like to shoot for $7.99 a month at launch. As stated in the report, it appears that Apple is penciling launch for WWDC in June. If in fact Apple offers a streaming music service, giving a look into how Apple does the music business for Android users, would you be interested?